Check an item off your bucket list along the way and enter to win up to $500 in driving credit. We’re giving away $25 in driving credit each week this summer to make hitting the road that much sweeter. It’s time to hit the road.Sign up to rent or list your car. 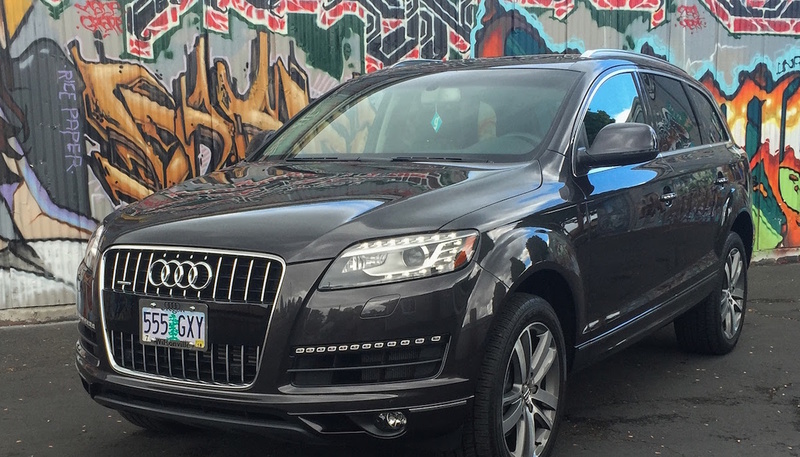 The Audi Q7 brings together style, power, and adventure. One of the best luxury SUVs available, the Audi Q7 handles like a performance sports car while seating seven comfortably. Experience the agility of the Q7 with a drive around the Columbia River Gorge. Rated one of the best high-performance sports vehicles by Car and Driver, the BMW M4 embodies European elegance at its finest. Balancing luxury and performance, the BMW M4 offers unbelievable speed and sharp handling. 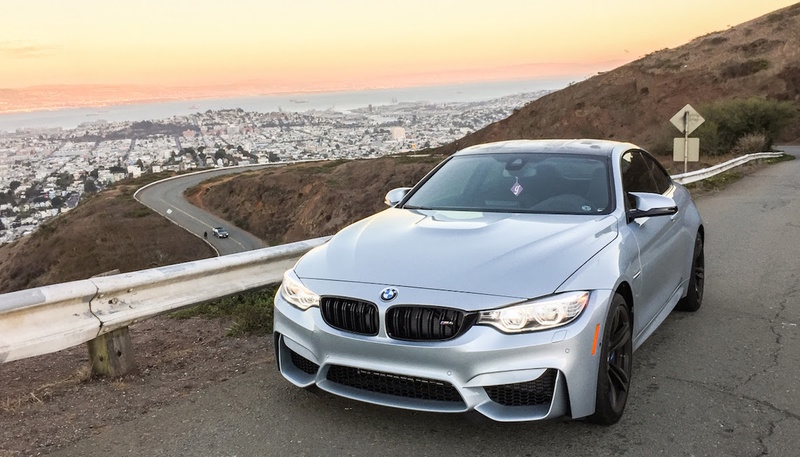 Experience the beauty of the M4 firsthand with a spin around Twin Peaks. 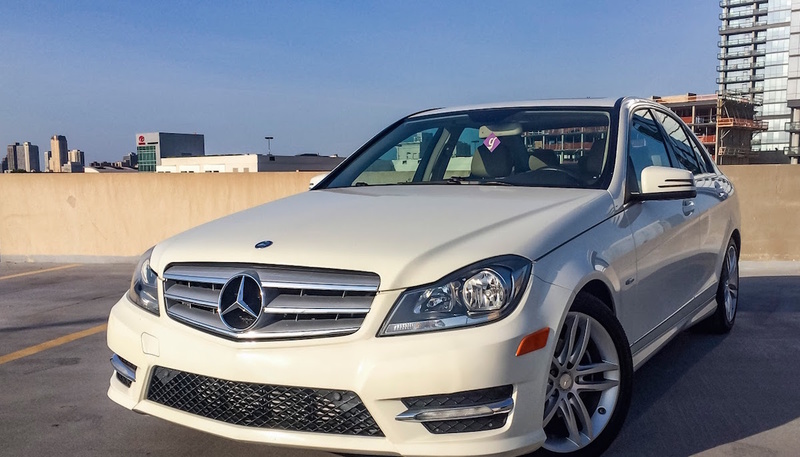 There’s almost nothing classier than rolling down the street in a Mercedes Benz C-Class. Built to impress, the Mercedes Benz C-Class combines impeccable detail with bold power. Head north to Lake Geneva and take in the view from inside your sleek ride. 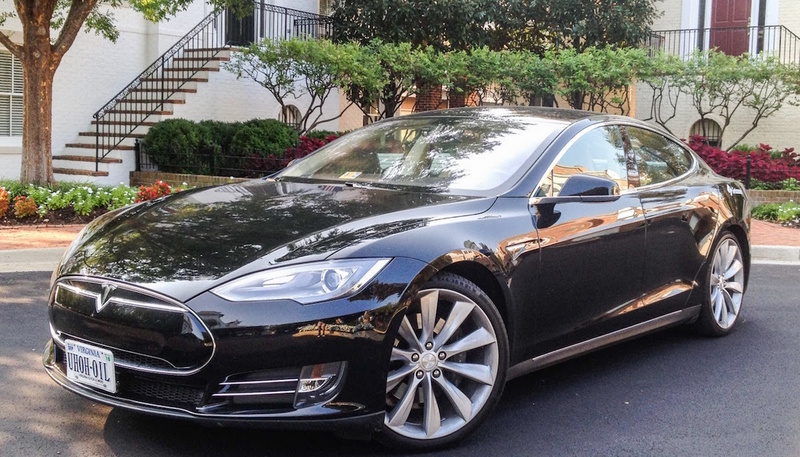 The all-electric Tesla Model S combines environmental sustainability with unbeatable performance. Engaged handling and responsive powertrains makes this eco-friendly ride unforgettable. Head to Baltimore Inner Harbor and take in the sea view in style. Whatever car gets your inner gearhead going, Getaround has you covered. Browse our impressive selection of vehicles and take a drive to remember in your dream car. It’s time to hit the road. Sign up to rent or list your car.